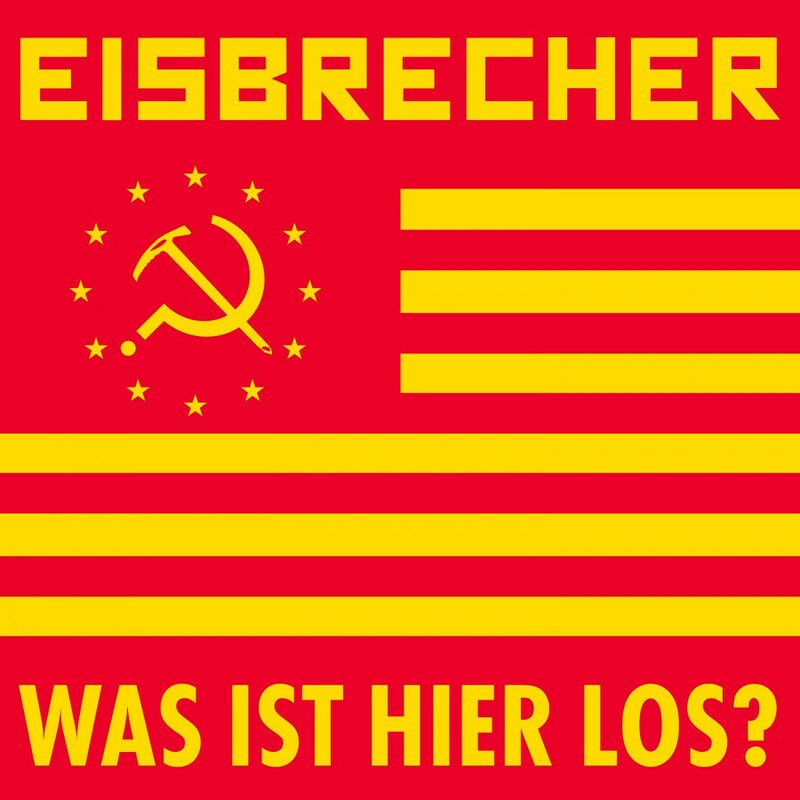 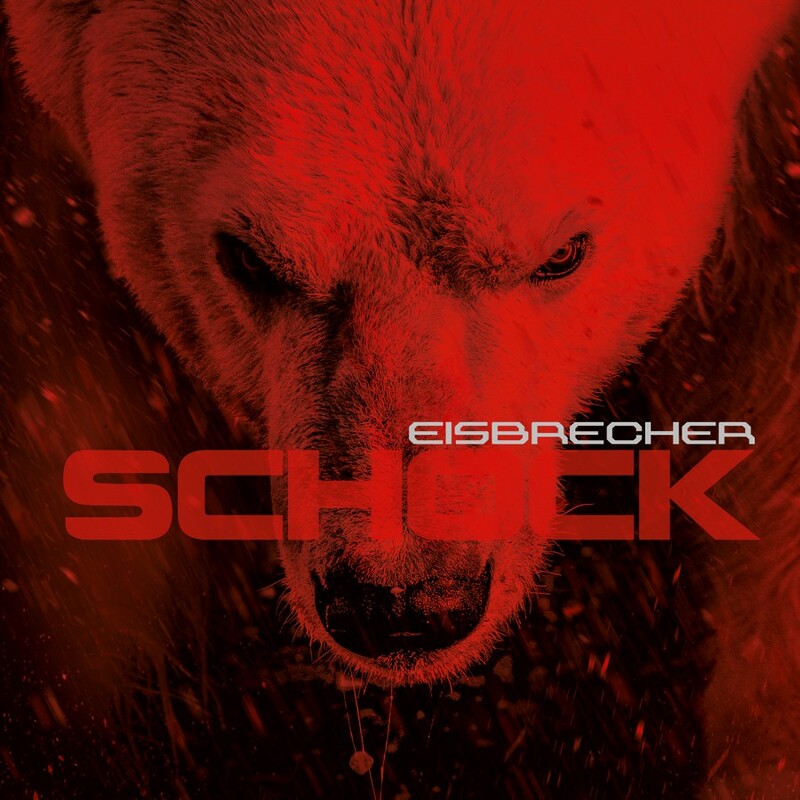 In 2015, Neue Deutsche Härte act Eisbrecher stormed the German album charts with "Schock". 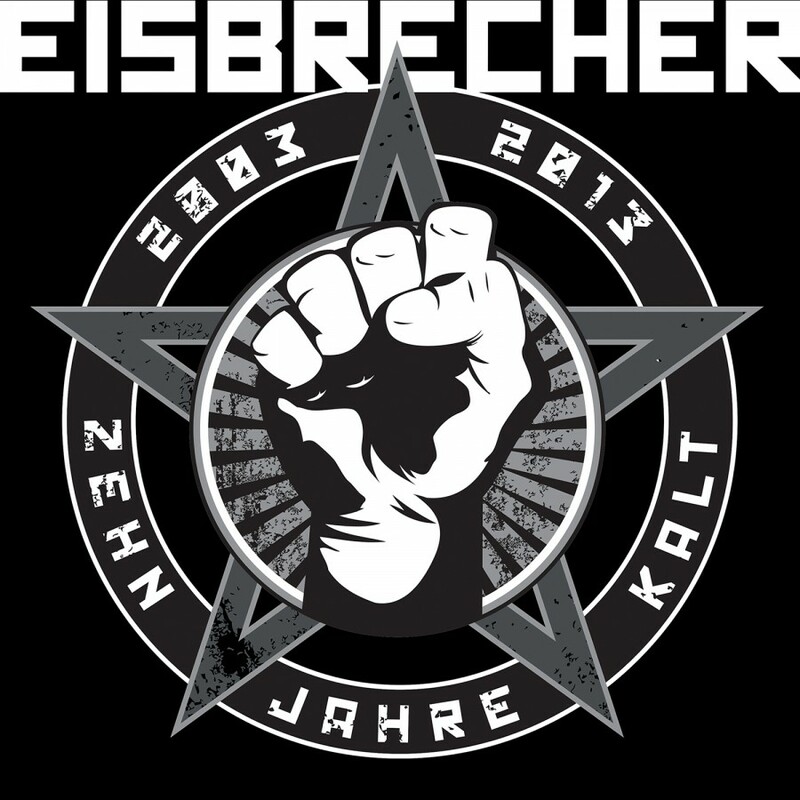 The success of this and the subsequent tour culminated in a grand finale at the venerable circus Krone in Munich on June 6th 2015. 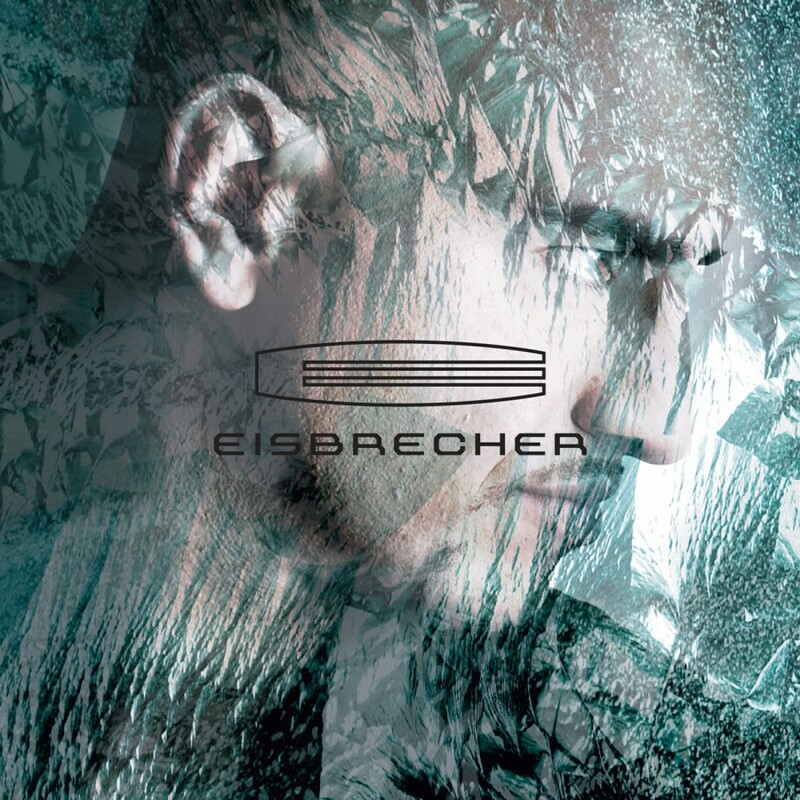 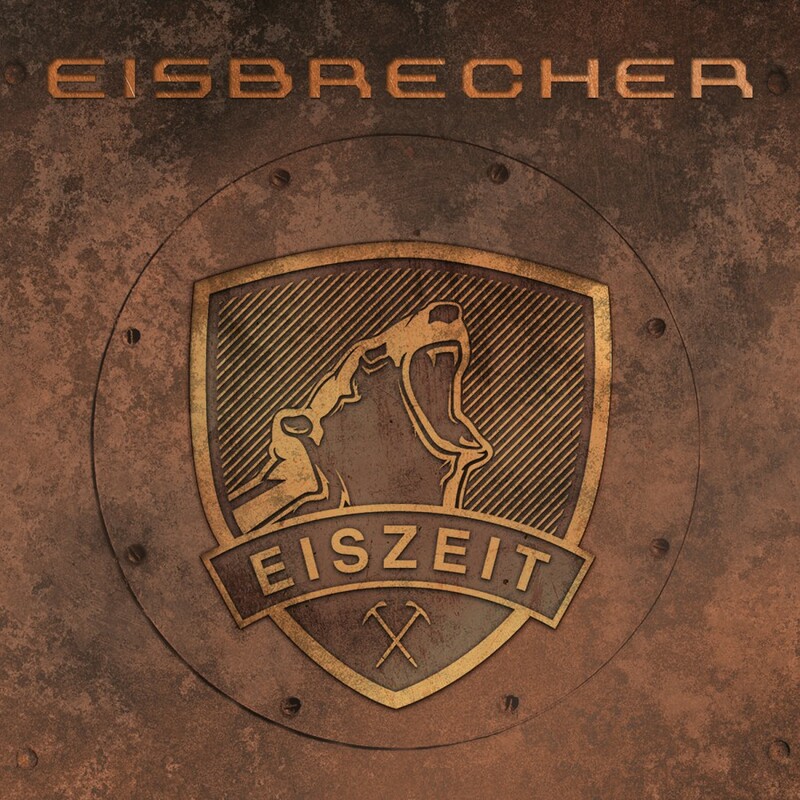 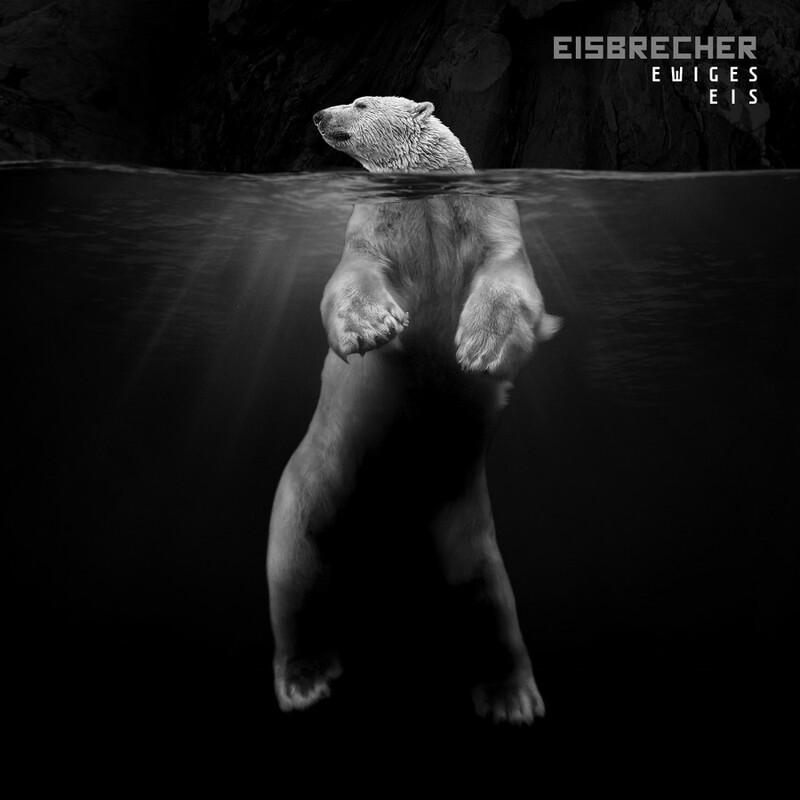 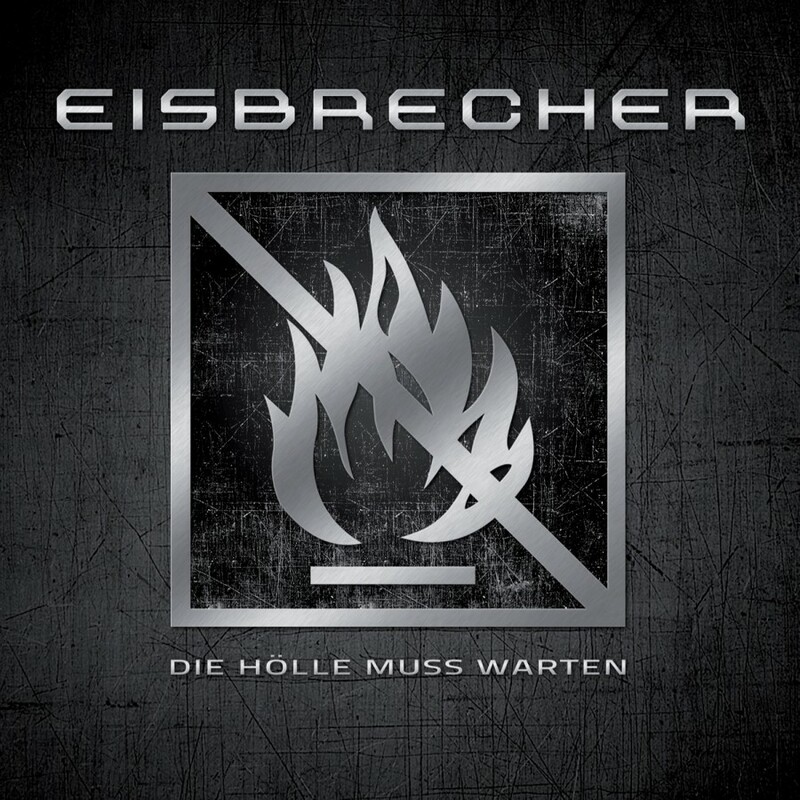 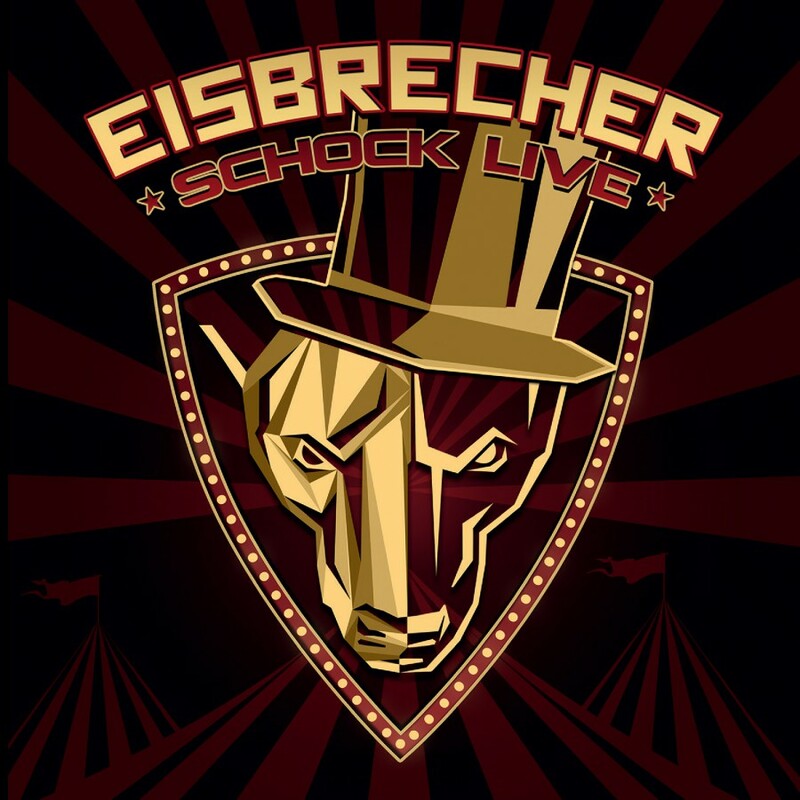 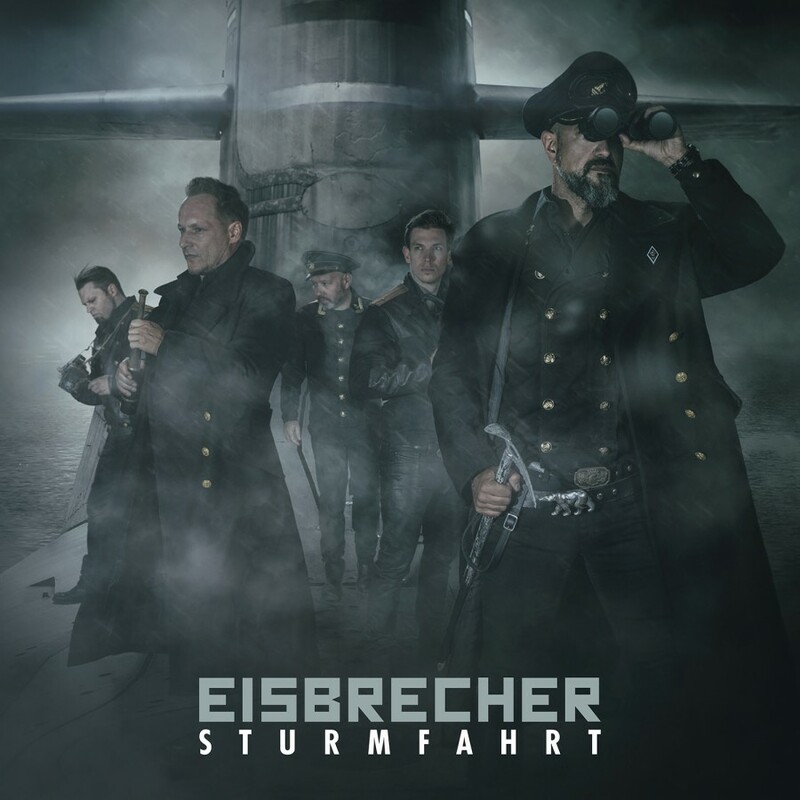 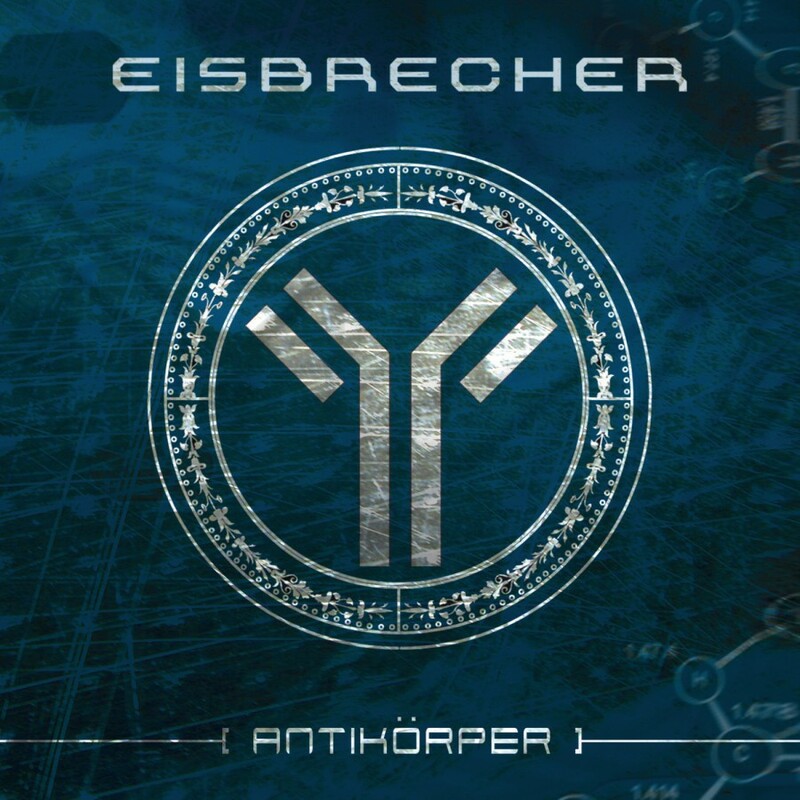 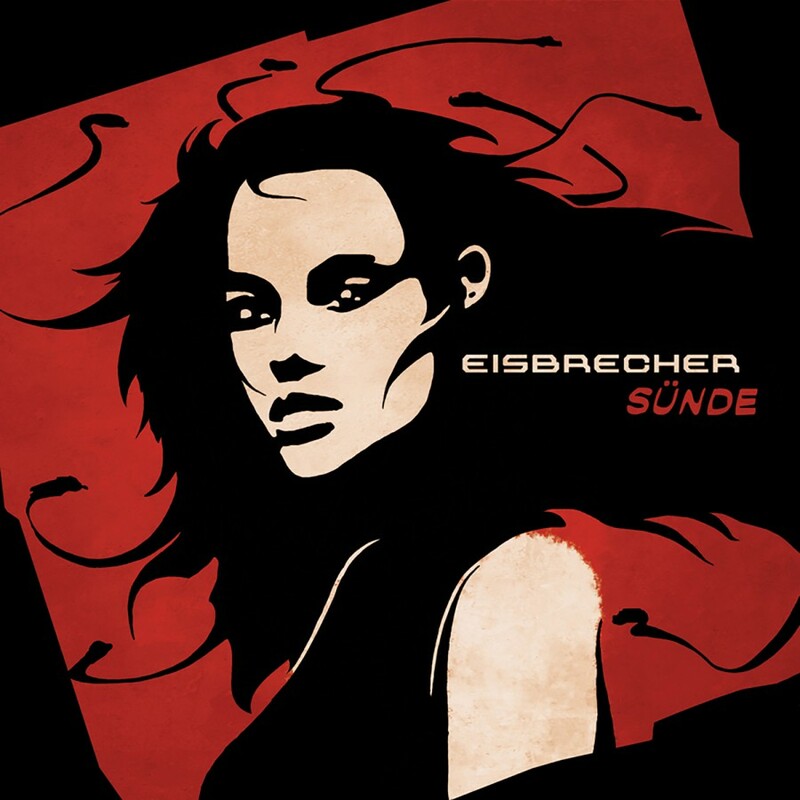 A crushing live set of all of the band's hits, "Schock Live" shows Eisbrecher is not only one of the most innovative rock bands today, but also a live act not to be missed.